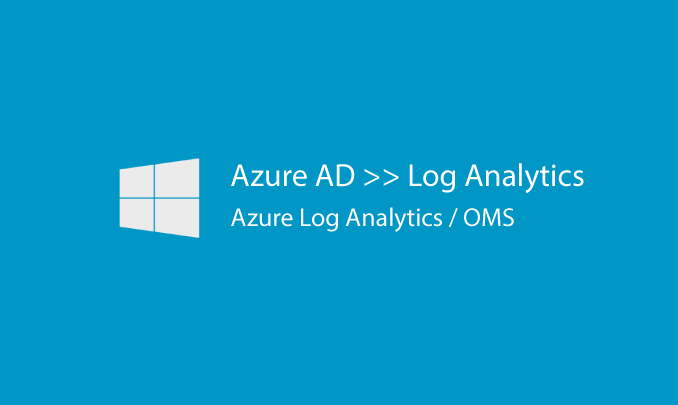 I will set-up 1 Azure Active Directory to forward logs to Log Analytics remotely. It will include 1 page of documentation on the use of this feature. This MicroJob doesn't cover training, building a Log Analytics Workspace or Log Analytics Queries for analysis. I will also need you to provide an existing Log Analytics Workspace.